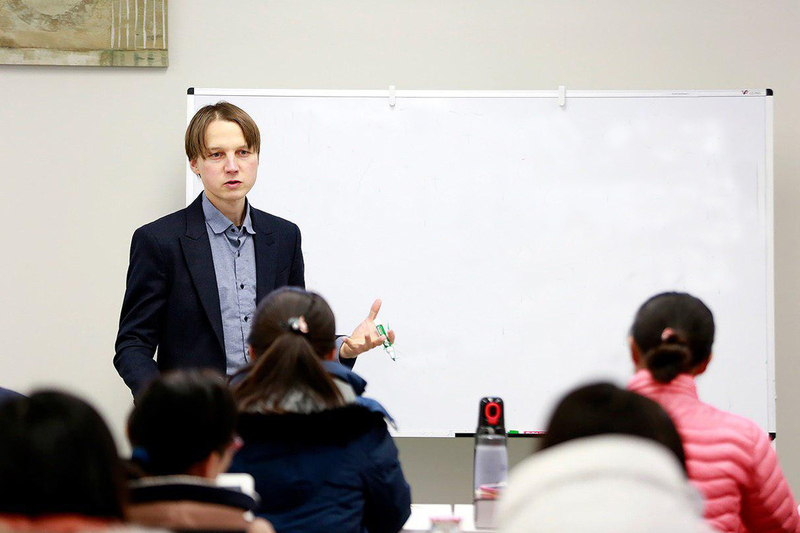 Dover, NY Winter quarter kicked off on January 5 in Fide Hall with a class on Systematic Theology. 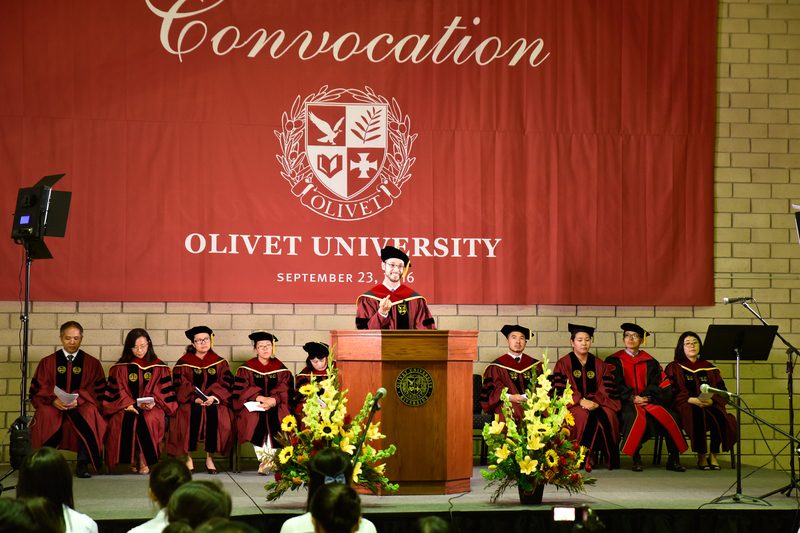 On September 22, 2017, Olivet University students, staff and faculty from Riverside, Dover and San Francisco campuses participated in the Fall 2017 Convocation respectively to welcome the new academic year and dedicate it to the Lord. 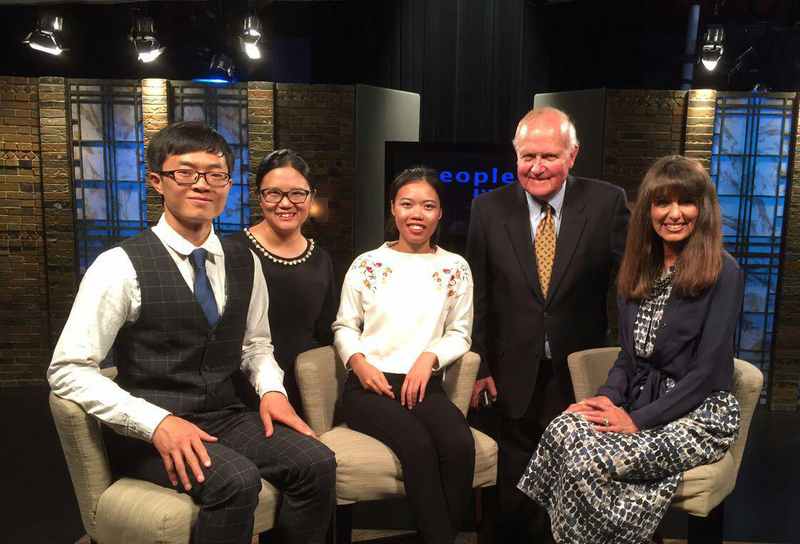 Following the publication and distribution of the first devotional book co-authored by a group of Master of Divinity students at Olivet Theological College & Seminary, they were invited to witness their faith on a local Christian TV channel KTLN. 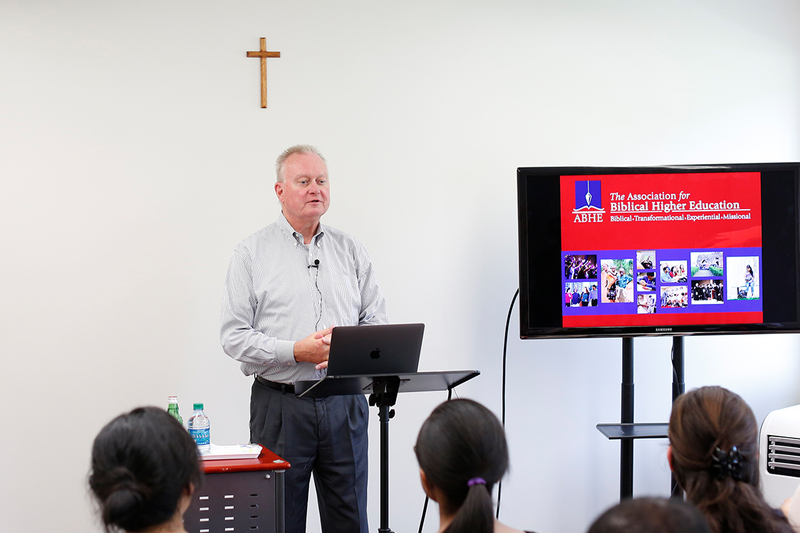 Olivet University Faculty and World Evangelical Alliance Leadership Institute trainees attended a special lecture on Tuesday, June 13 at Fide Hall by Dr. Ralph Enlow, the president of the Association for Biblical Higher Education (ABHE). 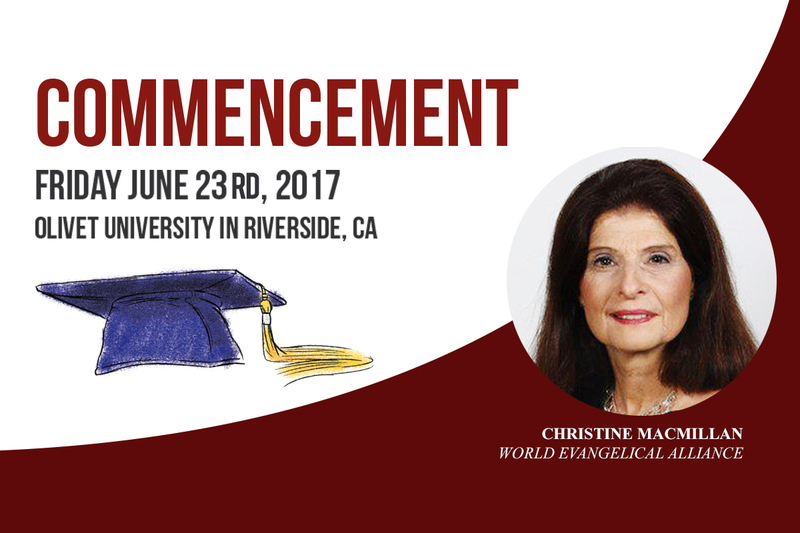 Olivet University Riverside Campus - Olivet University welcomes Commissioner Christine MacMillan, Associate Secretary General for Public Engagement of the World Evangelical Alliance (WEA), as honorary speaker for the 2017 Olivet University commencement ceremony. 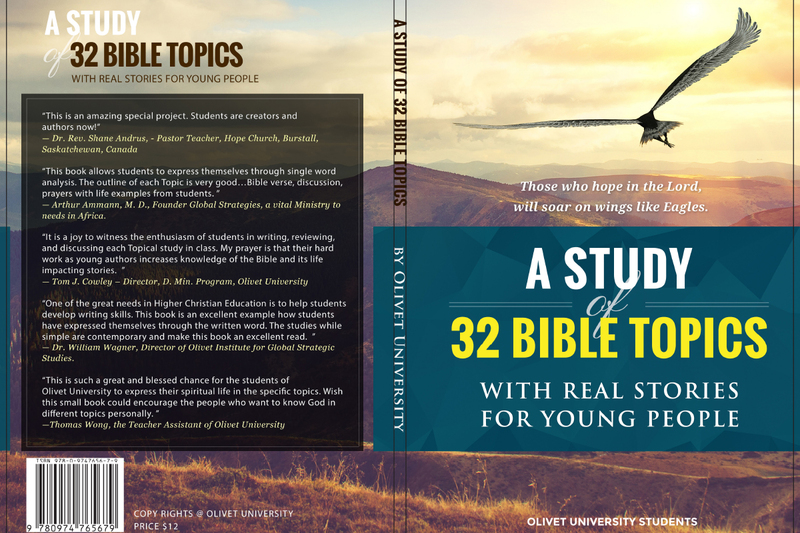 A group of MDiv students at Olivet Theological College & Seminary has developed "A Study of 32 Bible Topics" Guidebook under the mentorship of senior faculty Dr. Tom J. Cowley. 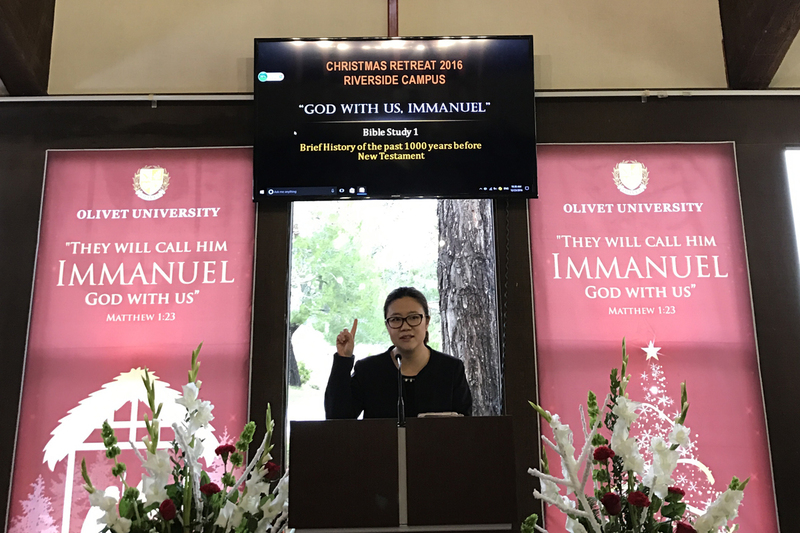 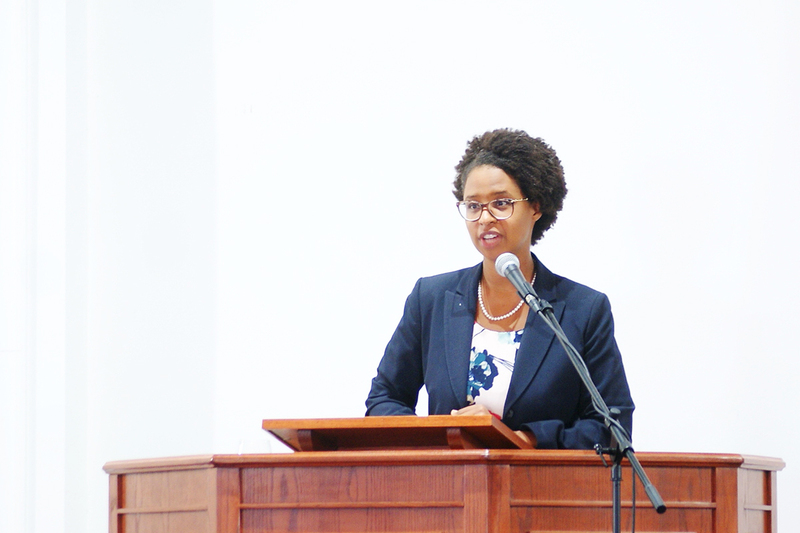 Olivet Theological College & Seminary held a three-day Christmas retreat from 23rd December at the Riverside main campus. 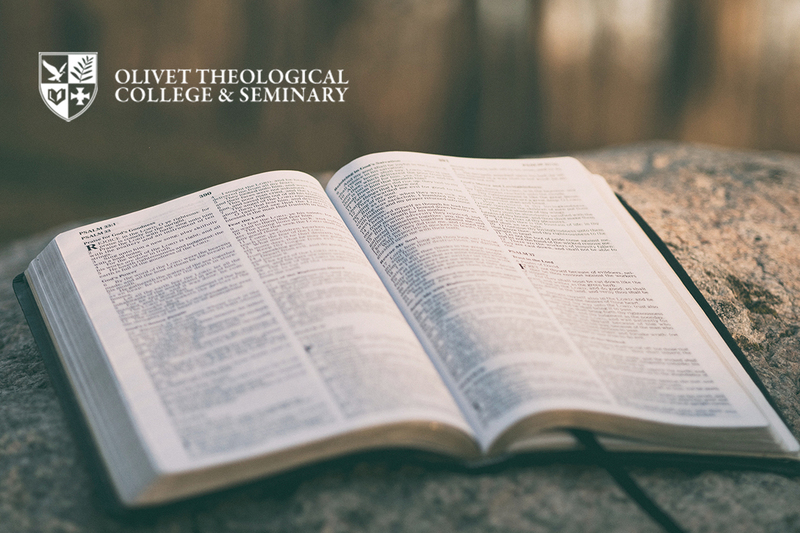 The retreat was opened to all at Olivet University. 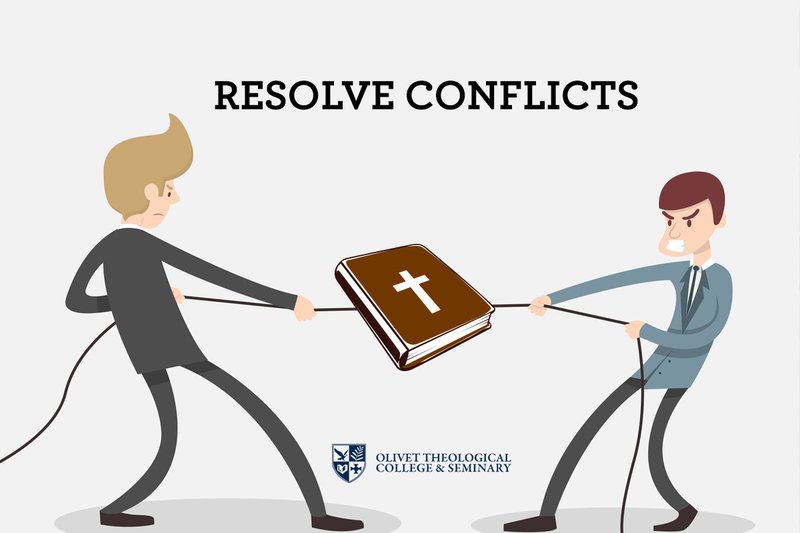 Through the bible messages, students and staff mediated on the birth of Christ and how it relates to their personal life.